The number one “amenity” of Woodside has nothing to do with fitness, walking trails, or golf. It’s not a place you can go, and it’s not an event you attend; rather, it is each incredible person that has discovered Woodside for themselves and decided to make this their home. Woodside isn’t a transient community- everyone here now calls Aiken home, and is invested in making our local community as wonderful as it can be. With more than 60 member-led clubs and social groups, with people that are on standby to roll out the red carpet for you, there is never a dull or lonely moment here. Come visit today to meet these incredible neighbors, and see for yourself why you’ll never have to worry about making lifelong friends at Woodside. Woodside is dedicated to delivering you a home that extends far beyond your property line. Your lifestyle isn’t contained to your living room or your office, and in our community, options for living the life you’ve always imagined stretch out into the beautiful rolling hills and pristine topography that surround us. With a new resort-style pool, thriving racquet program, miles of walking trails, award-winning golf courses and much more, you never have to worry about living your life on a schedule again. Make yourself at home in Woodside: in the comfort of your stunning, quality crafted new home, and outdoors enjoying the world-class amenities built with you in mind. In a stunning and life-filled town, there is a beautifully maintained and private community set aside for you to enjoy. Put aside your itinerary, go out and find your adventure for the day. The best part of it all? Come home at the end of each adventure to a stunning home quality crafted to your specifications. Choose from our portfolio of home plans professionally designed to give you the best that new technology and efficient design have to offer, or build a fully custom home brought to life directly from your imagination. Whatever you choose, it’s waiting for you here at Woodside. Friends for life. 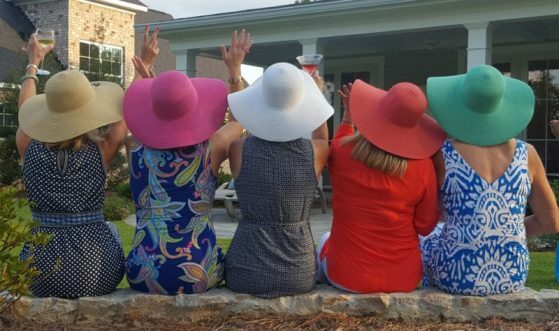 With more than 60 member-created clubs and social groups,The Reserve Club is the social hub of the community and assures you will be connected with friends who share your interests. Amenities, amenities, amenities. Live your life like you’re on vacation. With a new resort pool, thriving racquet program, miles of walking trails, award-winning golf courses and much more, you never have to worry about living your life on a schedule again. Your dream home isn’t just a dream. 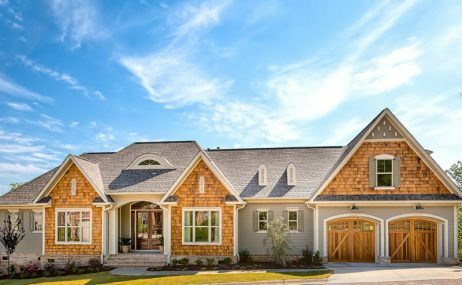 Our professional builders and the design team at Aiken Design Center collaborate to create your beautifully-appointed, quality crafted home. Choose from a portfolio of professionally designed plans or let us help you bring your vision to life with a home created from your imagination. Natural beauty never fades. Situated beside a gorgeous nature preserve, with parks, trails, lush rolling hills, pristine meadows, and stunning water views, make yourself at home among the quiet oaks and southern pines of Woodside and rediscover natural beauty again…every day. A community you can rely on. Woodside has been thriving and growing for almost 30 years, so you can breathe a sigh of relief knowing that we’ll be here for you for many more years to come. One of the many features of life in Woodside that sets us apart from any other community you’ll come across in your search is the gorgeous, tree-lined town we’re proud to be a part of. Aiken, South Carolina- with its stunning Gilded Age mansions, diverse arts and culture scene, vibrant downtown complete with shops and restaurants, and the top-ranked University of South Carolina Aiken- is often referred to as “the town I wish I’d have found years ago” by our residents. Enjoy the nature preserves, the world-class golf and racquet sports, the events and festivals, and take advantage of the low cost of living and state-of-the-art healthcare all at the same time. 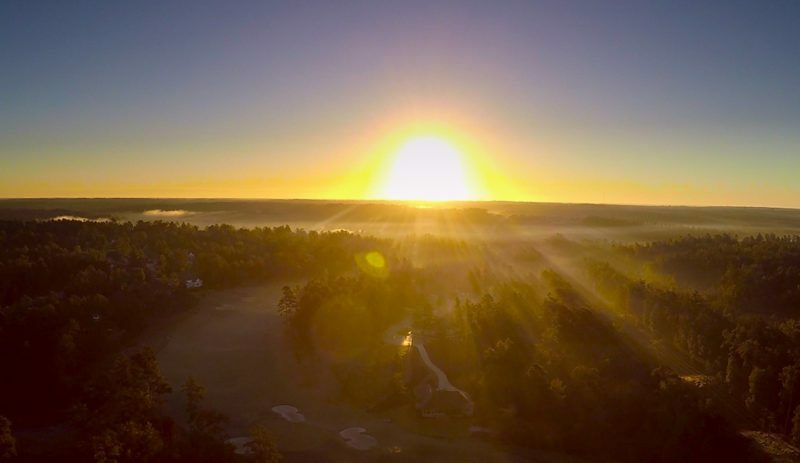 Come and explore why Aiken, South Carolina is the perfect place to call home, and the ideal setting for your next adventure. NEW! Compare Aiken’s cost of living to other popular retirement and pre-retirement destinations here. Achieve the quality of life you’ve always imagined, at a cost lower than you’ve ever dreamed. The cost of food, housing, transportation and healthcare in Aiken is 15 to 60% less than many major metropolitan areas and as much as 40% less than other popular retiree destinations, including the mountains and coasts of North and South Carolina. We are consistently ranked among the top destinations for retirement, and it’s no surprise why. It’s impossible to assign a dollar figure to the lifestyle you’ve dreamt about for years, but if you know it will be the best decision of your life AND save you money, what’s standing in your way? Small town charm. Welcome to Aiken: where pretense is left at the city limits, a helping hand is never out of reach, and pride in our beautiful community is the driving force behind everything we do. Big city sophistication. As a historical “Winter Colony” for families like the Vanderbilts, Whitneys, and Astors, Aiken was built around quiet elegance. With a diverse arts community, live theater, and a partnership with The Juilliard School for world class musical performances year-round, there’s no need to sacrifice culture for a more relaxed pace of life. Downtown Aiken-the heart of it all. Just a short 5 minute drive from the gates of Woodside, you’ll find Aiken’s bustling downtown. 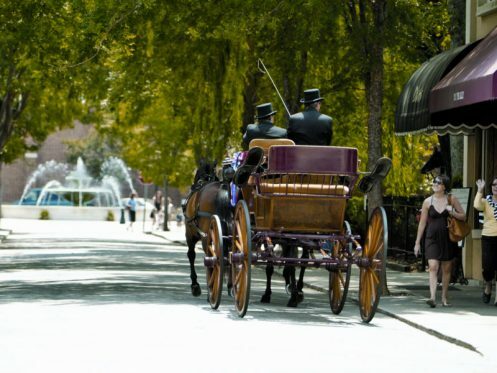 Grab a bite at one of the many eclectic eateries, shop the locally-owned boutiques and art galleries, catch a play, attend a polo match, hike through one the largest urban nature preserves in the country–there’s something for everyone in Aiken’s thriving downtown. In the middle of everywhere. Aiken is within three hours’ driving distance of Charleston, Atlanta, Savannah, Charlotte, Columbia, and beaches and mountains galore. Take the trip of a lifetime, and savor the joys of coming back home. Adventure is waiting. Get outdoors, volunteer for a worthy cause, embrace history, attend one of our many festivals and art shows, learn a new hobby, play a sport- and do it all right here, in Aiken, SC.